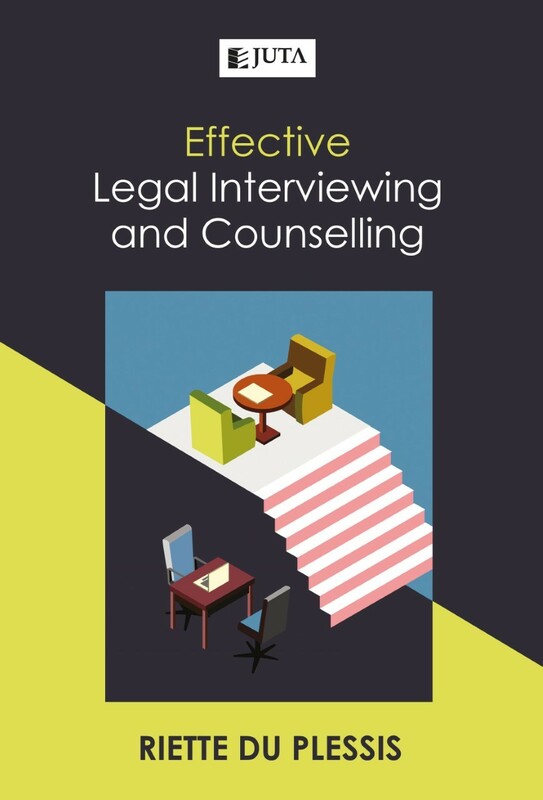 Effective Legal Interviewing and Counselling is a guide for all scholars of law, whether new to practice or experienced, to acquire or enhance the skills required to build and to maintain client rapport in professional practice. The book explains the importance of good interviewing and counselling and includes strategies, practical examples and common mistakes. Hypothetical exchanges between attorneys and clients demonstrate these skills, encouraging the reader to see an interview as a dynamic whole, but also part of the entire process of effective practice. Riette du Plessis BA LLB (Stell) LLM PhD (Wits) is an Associate Professor of Law at the University of the Witwatersrand. She has 20 years’ experience as a law lecturer, including 12 years as a clinician teaching clinical legal education at the Wits Law Clinic. Riette previously practiced as an attorney and conveyancer in private practice.